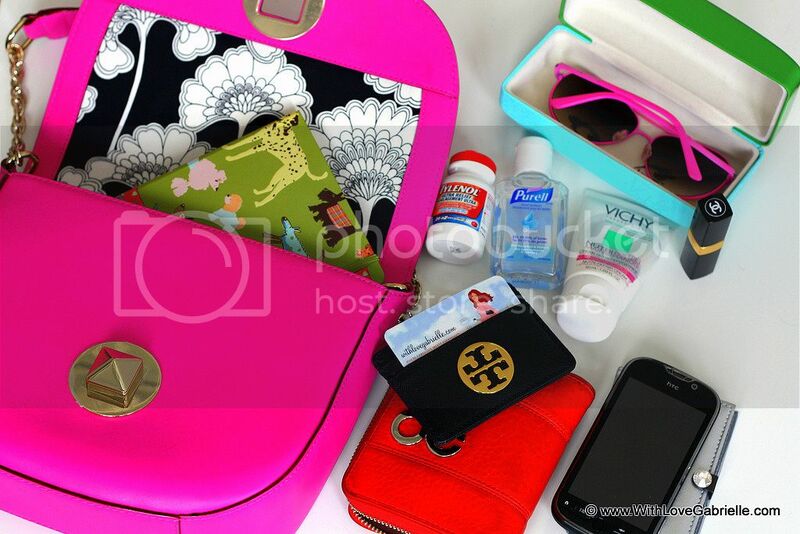 Hello Darlings, A woman's purse is one of life's mysteries! Men know to steer clear, and we cherish it like a best friend. For precisely that reason, I am often curious what's inside other women's purses. Recently I've added this adorable Kate Spade New Bond Street Sawyer purse to my closet. I ordered it during Kate Spade's online 70% off sale while vacationing in Florida, and it just arrived this week. I adore the color! As for what's in it.. well, here's a peek! 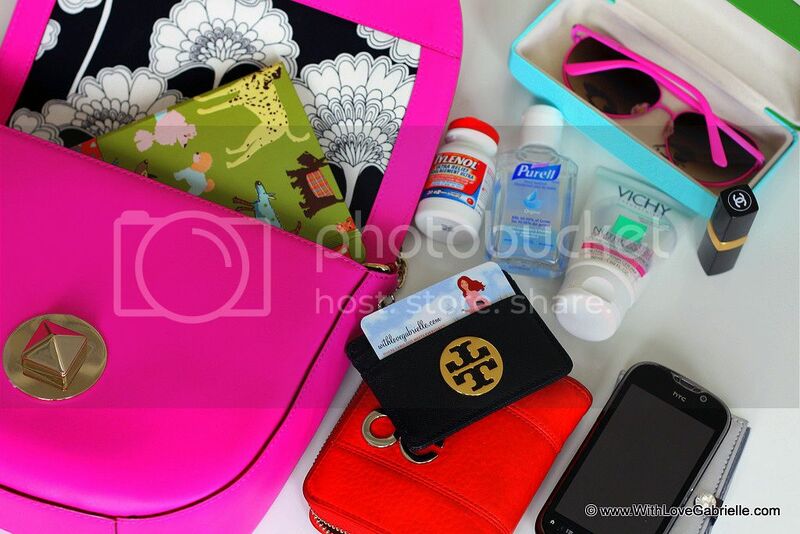 So what are your purse essentials?